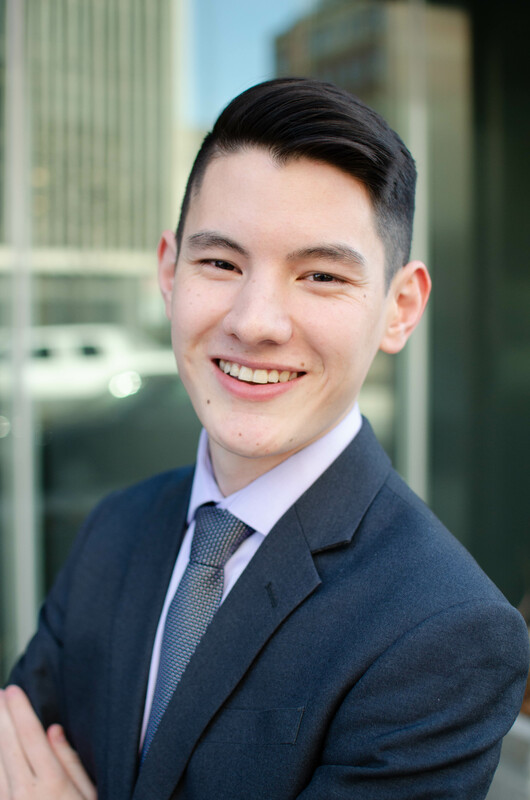 Jason Li is a Research Assistant with the East Asia program at the Stimson Center. His research focuses on U.S.-China relations, cross-Strait relations, and grand strategy in Asia-Pacific. He has also researched the nexus of Chinese infrastructure development and Beijing’s relations with developing countries. Prior to joining Stimson, Jason interned with the Center for Strategic and International Studies’ Freeman Chair in China Studies. He holds a B.A. from McGill University where he graduated with first class honours in Political Science.